Happy belated Chinese New Year / Lunar New Year. 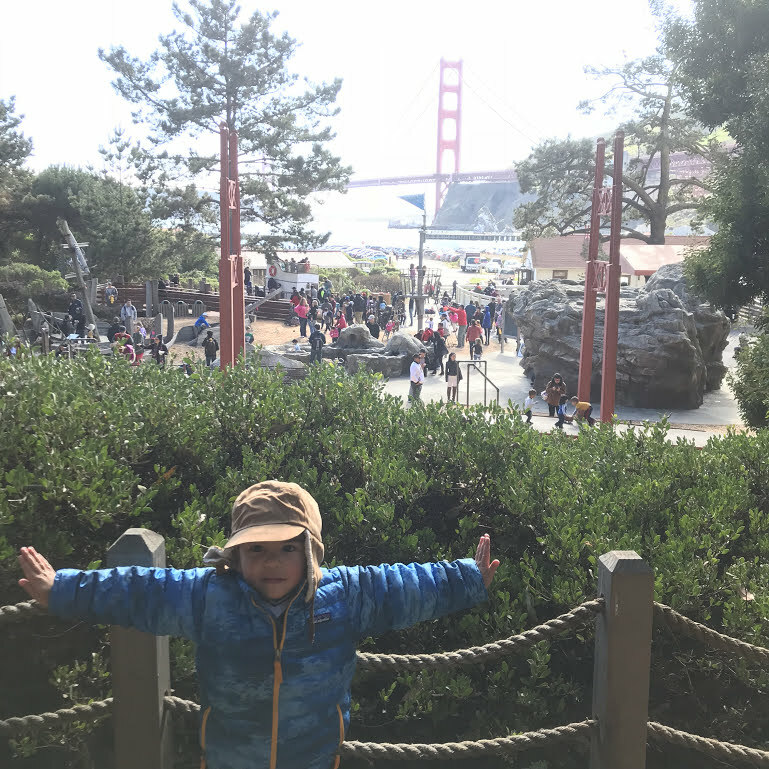 We went to the Bay Area Discovery Museum which is one of the best children’s museums in the country. I know because we’ve been to many of them. 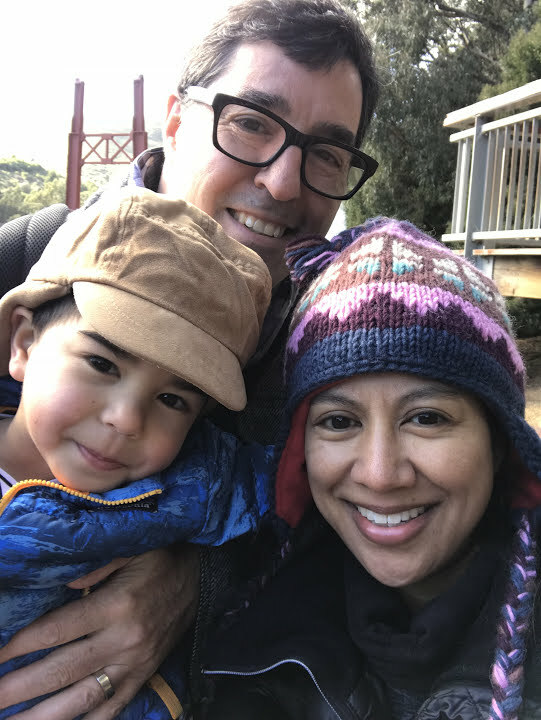 With a view of Golden Gate Bridge, the museum has outdoor space where you can hike to overlook areas. There are also barracks that have been transformed into indoor play rooms or classrooms for arts and crafts. The activities change every day so we never get bored no matter how many times we come. It’s Franco’s favorite place. 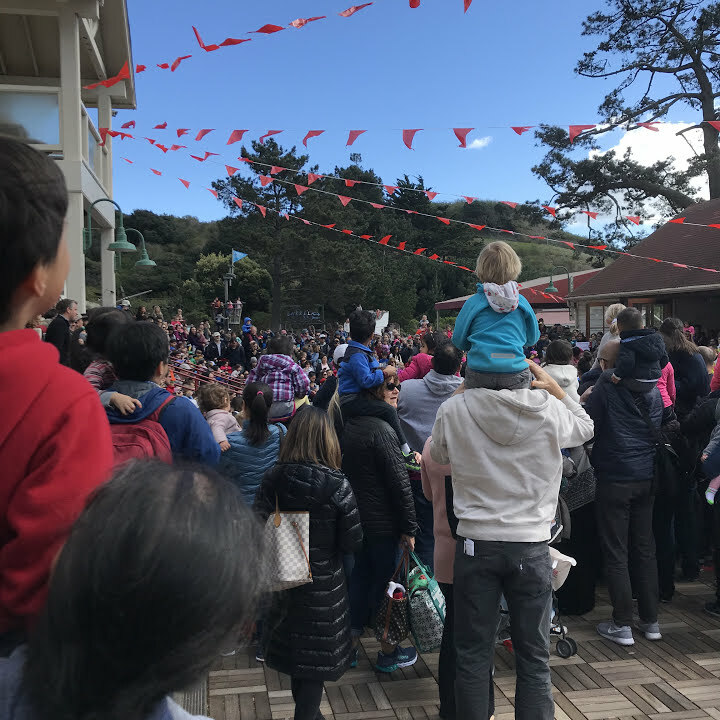 When we went last weekend to celebrate the Lunar New Year, the place was mobbed. I’ve never seen it so packed. Here’s a card that my dentist sent to usher in the new year. Prosperity and good luck. 2018 best year ever! Happy New Year! Scarlet said, “We’re so lucky that we celebrate three new years. 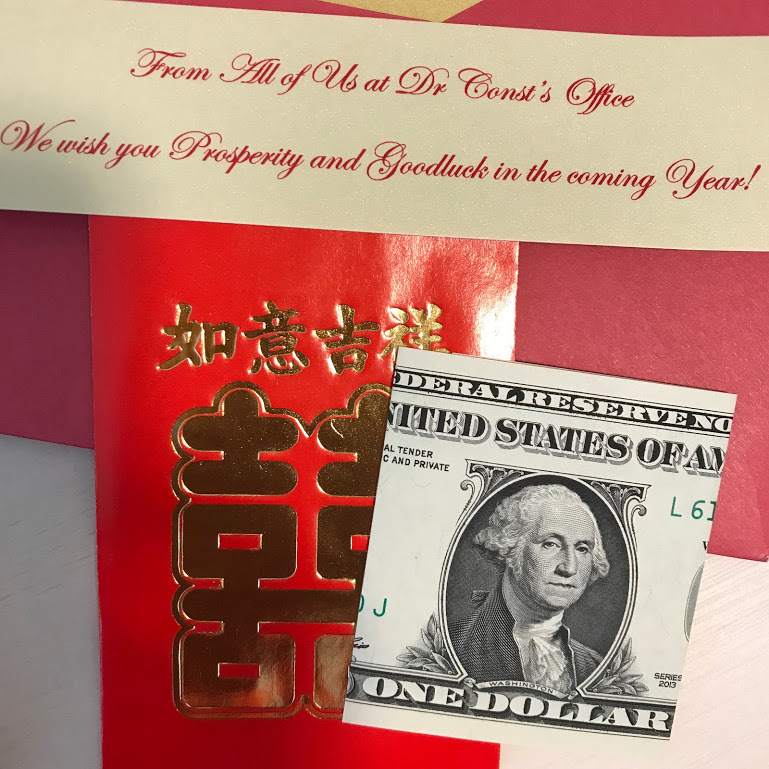 America New Year’s, Chinese New Year, and Jewish New Year!” Indeed. That is so lovely. I love it! 3 New Years!